The next CWL LAN event is sending teams across the pond to England. The next major Call of Duty World League LAN event is quickly approaching, as the best teams in the world will travel across the pond for the 2018 CWL Birmingham Open. 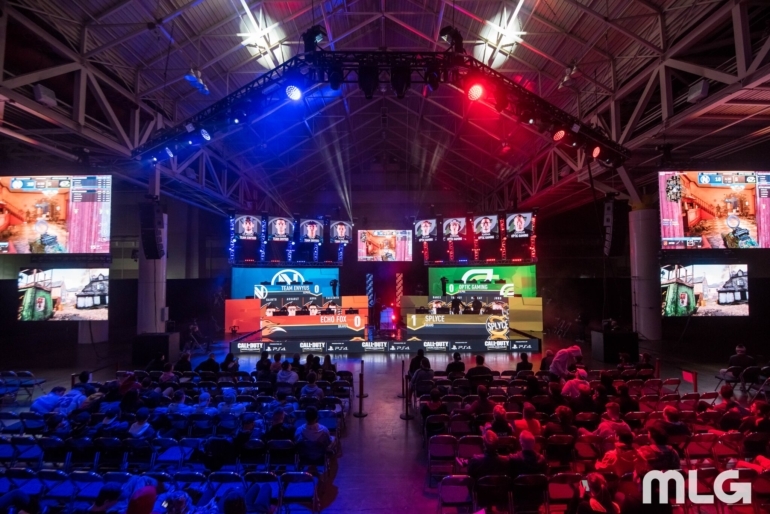 Following the conclusion of Division B play in Stage One of the CWL Pro League on Thursday night, the groups for pool play at CWL Birmingham were confirmed. Here are the groups for the 2018 CWL Birmingham Open. At first glance, Pool C seems rather intimidating—especially if Evil Geniuses and the former eRa Eternity roster show up firing on all cylinders. A classic Call of Duty rivalry match between OpTic and Envy could go a long way in determining who comes out on top of this group. Rise Nation, who emerged victorious at CWL Atlanta earlier this month, will look to continue their recent success in Pool A against teams like eUnited and Echo Fox. Pool D features strong international teams facing off against Luminosity, while FaZe Clan and Team Kaliber will battle it out in Pool B. Most Call of Duty fans are looking forward to another thrilling LAN event, as the 2018 CWL Birmingham Open begins on March 30.